Discussion in 'Pin Zaps & Swaps' started by Ajk, Apr 13, 2019. 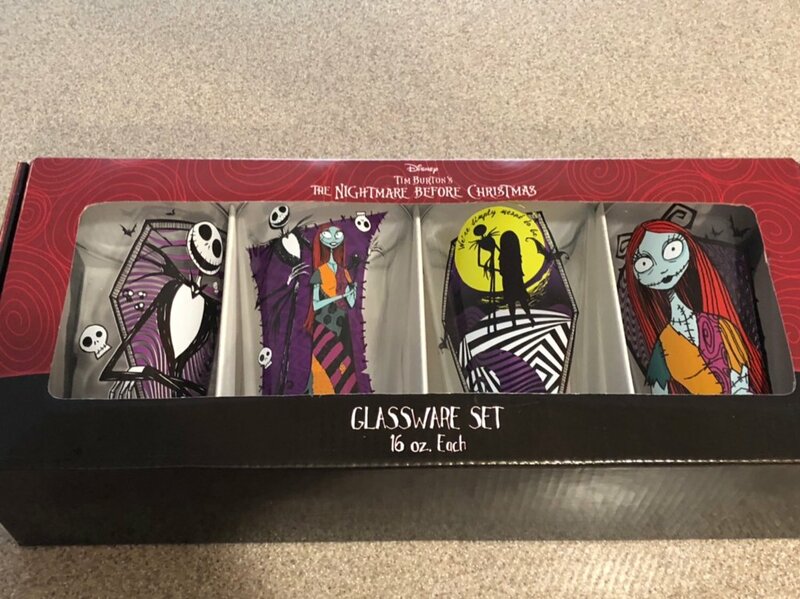 I trade occasionally with @Disneychildwithin and it’s always an awesome package she sends, frequently with an NBC-themed beverage container for her collection that I hold. And I always chastise her for being way too generous. Recently we made a trade where I thought Well, the trade itself is really awesome, and she has been so extremely generous in the past, I’m sure she will tone it down on this. Nope. I was way wrong. 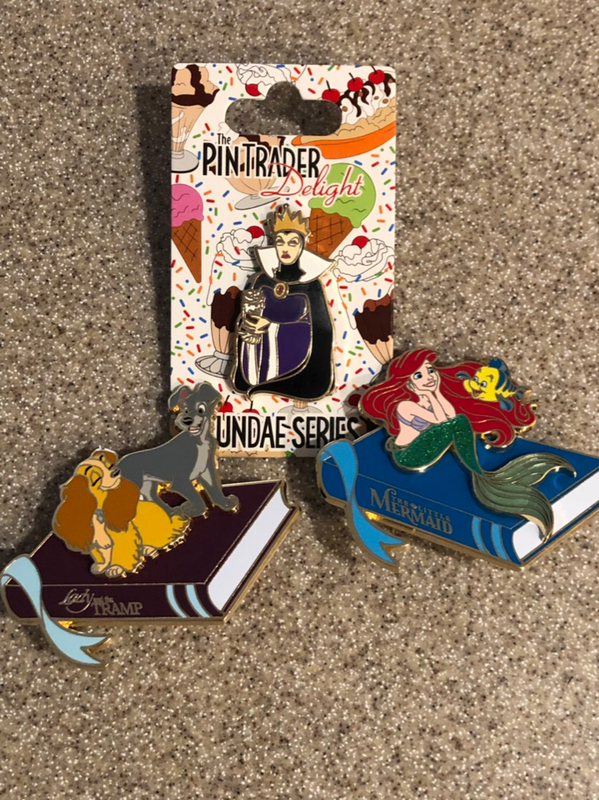 First off, the pins from the trade alone are fantastic. Plus she gave me the box for the storybook pins so I finally have one to go with the pins I’ve been piling up. 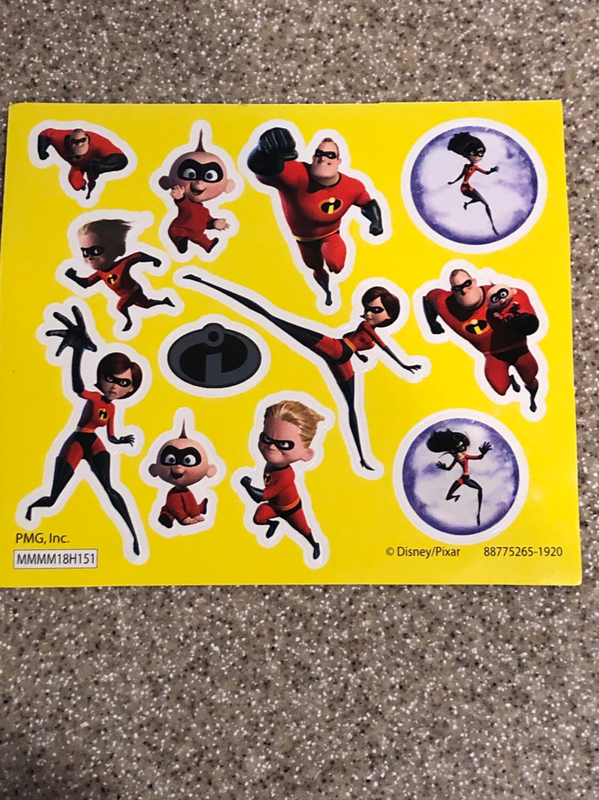 And a great set of stickers. 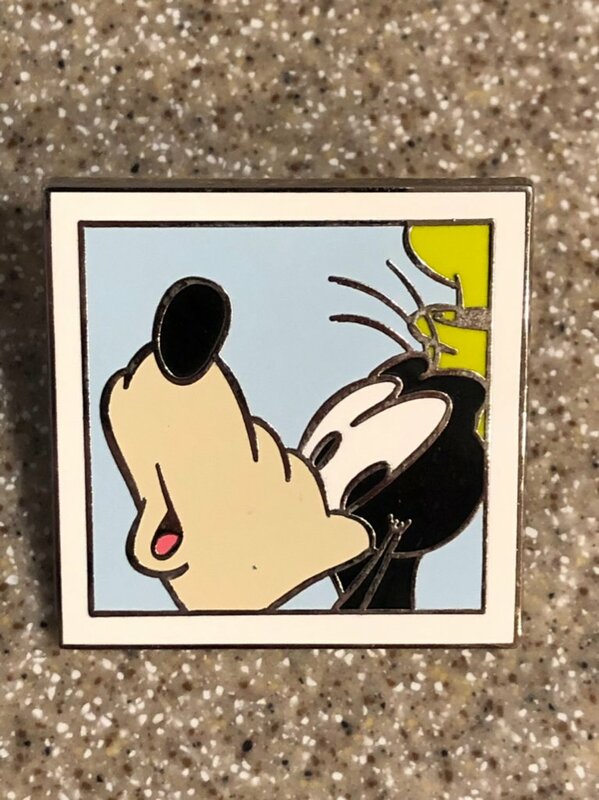 AND this great Goofy pin! So, at this point, we’re all thinking “Wow! That’s so generous. How nice.” Right? What a great place to stop. More than enough. 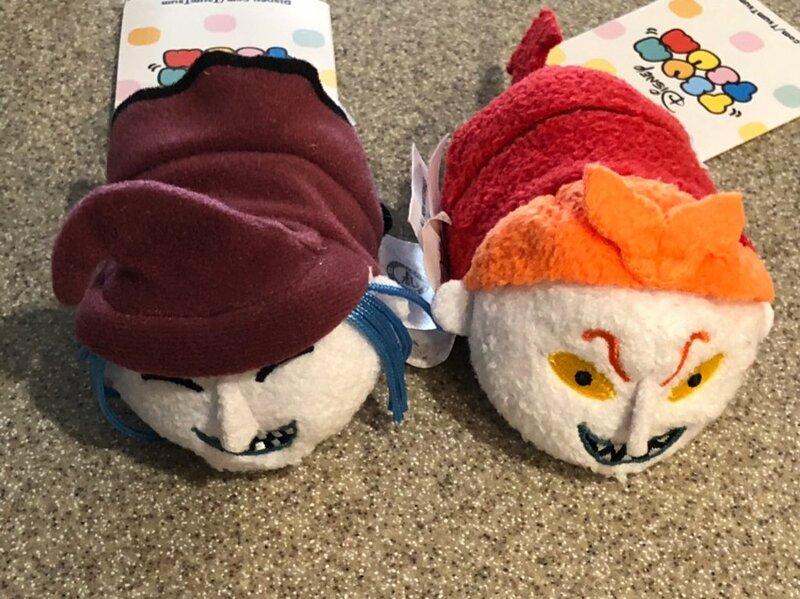 But not enough for our Lucy as she had to add in, not one, but TWO Tsum-tsums. WOW! So generous. That must be all of it, right? There couldn’t be anything more. It’s already way too much. And yet, there it is. The addition to the collection. These truly awesome beer...ehr, uhm....I mean soda glasses. Lucy-I really don’t have the words to express my gratitude. You are way, way too generous. And have to stop it!!! But I also very much appreciate it. 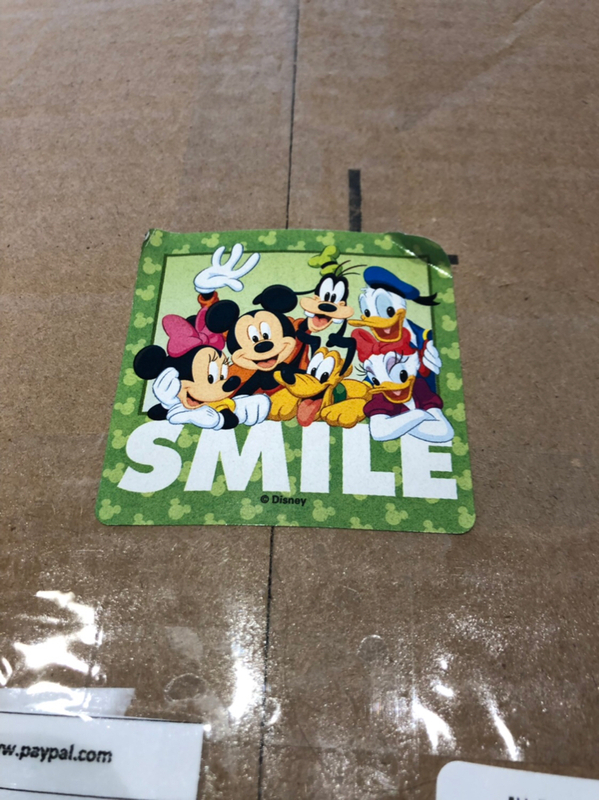 I definitely followed the instructions on the box a hundred-fold and will continue to do so for a long time. Booger1964, Tokaji, mickeymousje and 9 others like this. Generosity knows no bounds in this group (family). Dude, you were missing regular glasses! Chocolate milk drinking glasses right? I had to cover all my bases. 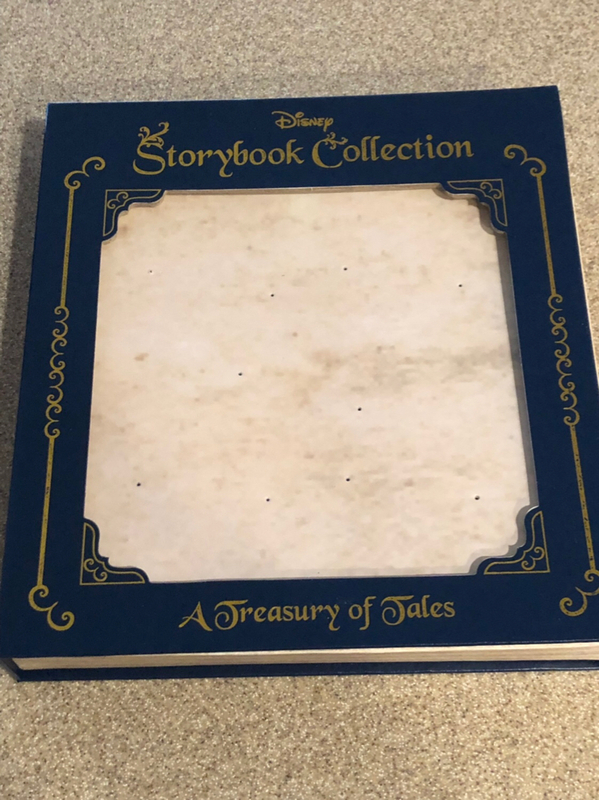 You've been making great progress with the WDI Storybook set. How many more until a complete set? I’m not even surprised. Lucy is da best! Congrats on the awesome zaps!! akarih and Ajk like this. Congrats! What an awesome mail day! Wow...amazing trades and fabulous ZAPs ~ Congrats! Congrats! Lucy really is the best! Such a wonderful zap, congrats! Slow and steady progress, but there are a LOT of them. I'm about half way there.